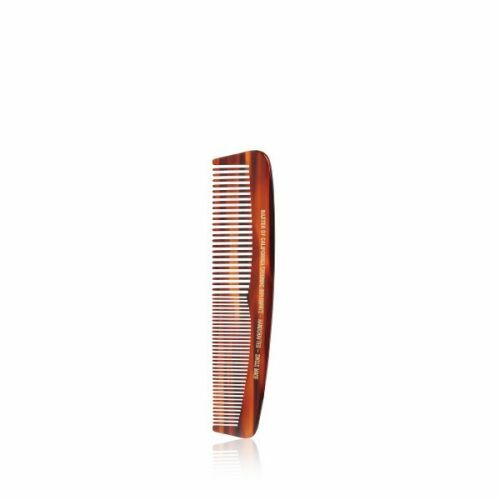 Baxter of California Large Comb (7.75in) is the perfect hair styling tool for the modern dandy. If you sport a sleek, tidy style then Baxter's Large Comb will assist in achieving your chosen look. 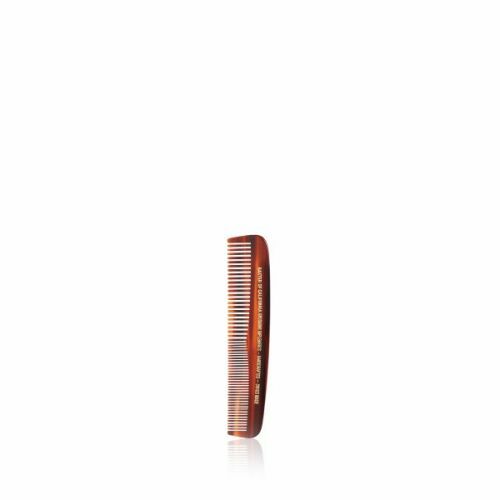 This full-length men's hair comb has been hand crafted in Switzerland and features tapered teeth with rounded edges to ensure maximum comfort during use. Baxter of California's Large Comb is manufactured using high quality Cellulose Acetate sheets. Simply stroke Baxter of California's Large Comb through the hair for a neat, tidy finish. Be gentle with it, if it snags on a knot of hair you'll know about it.